Call it a revolution. Call it a renaissance. Call it a reimagination. Call it whatever you’d like, but it’s undeniable how digitization has truly overhauled nearly every aspect of the automotive value chain. From planning to distribution, sales to reporting, digital technology has streamlined and made more efficient the way manufacturers receive and process orders, plan production programs for those orders, and deliver the final product to customers. And this enhanced efficiency has resulted in more cost-effective and productive business models across a company’s entire value stream. 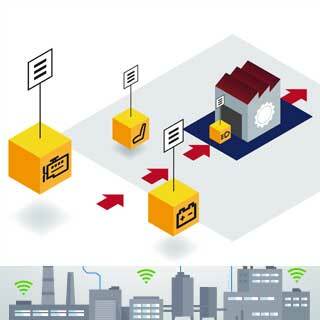 But until now, there has been one touch point that’s been slow to adopt digitization: manufacturing. 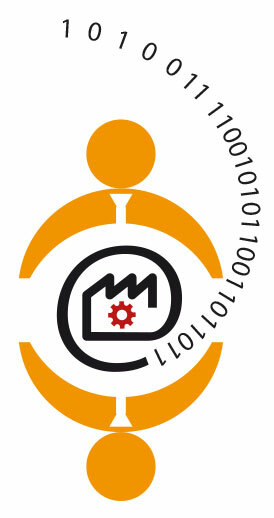 However, with the proliferation of digital technology and advancements as to how it can be applied to the manufacturing link of the supply chain, OEMs now have the tools to implement digital elements into their production processes and facilities in order to reap the same benefits other portions of the value chain have been experiencing for years. Next time you’re doing laundry, take a look at the inside label on one of your shirts. These labels usually contain a wealth of information about the shirt like the size, the kind of and proportion of material used in creating it, place of origin or production, washing instructions, and more. And if you were so inclined, you could easily sort your entire wardrobe using these parameters and make decisions on the best clothing choices for each day based on these data sets. When it comes to manufacturing and supply logistics, the concept of Plan for Every Part (PFEP) is essentially a shirt tag for reducing the complexity of the production and supply stream and increasing productivity and cost-effective decision making. Just as those small tags inside your shirt are the DNA of the garment, so goes PFEP for intelligent demand and planning capabilities, especially for variant rich or mixed production operations looking to retain competitiveness in a 21st Century manufacturing and supply landscape.